IGNORE DAYS ON MARKET. 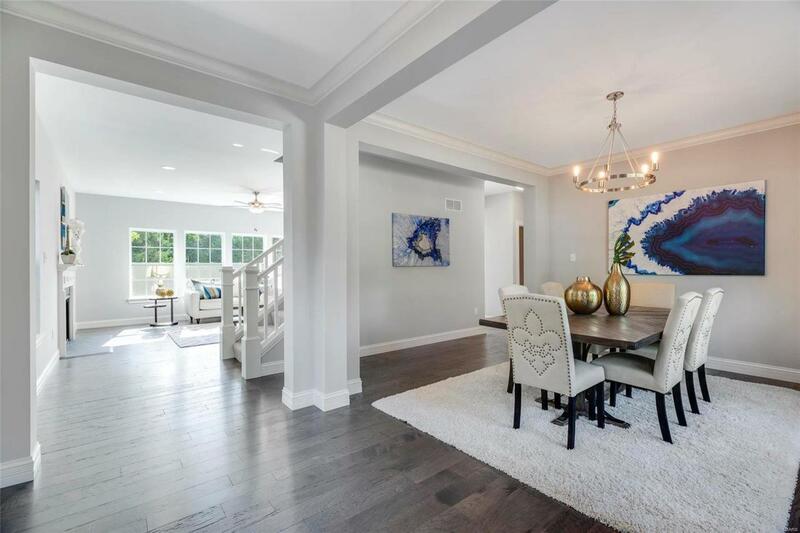 HOME IS NOW COMPLETE & STAGED! 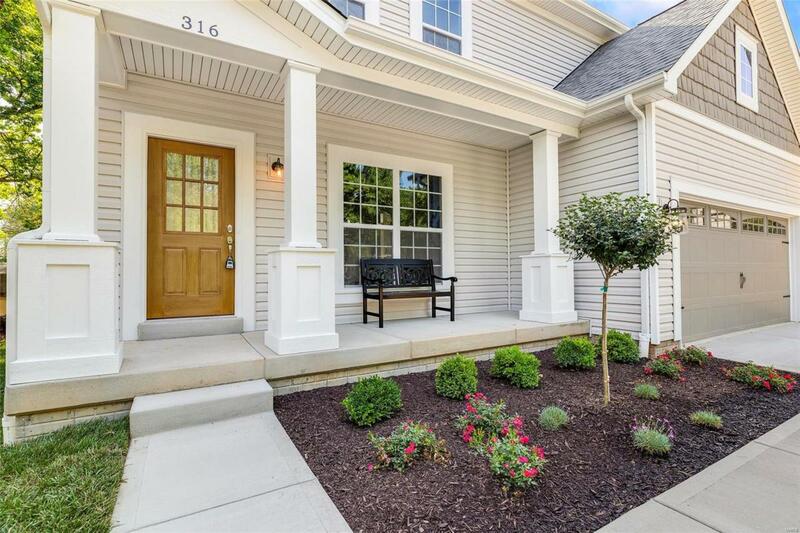 Rare new home on quiet cul-de-sac in Kirkwood. 4 bedroom, 2nd fl. bonus rm., & 2--1/2 baths. 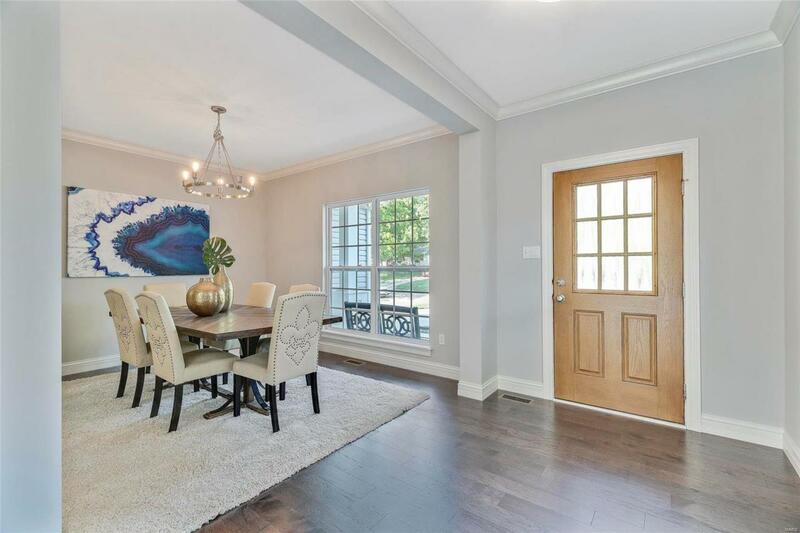 Main level of this beautiful home features 9 ceilings, hardwood throughout a gorgeous kitchen, soft close cabinets, Cambria tops, Bosch appliances, tile backsplash, under cabinet lights & walk-in pantry. Great rm. boasts can lights, 42 fireplace with slate surround & window wall for natural light. Huge 2nd fl. Master Suite offers large walk-in closet, can lights, master bath with separate shower & soaking tub, double vanity & tile floor. 3 additional bedrooms with walk-in closets a full bath & bonus rm. Featured throughout 5-1/4 base & 3-1/4 casing crown molding & Anderson windows. Relax on the composite deck & enjoy the tree lined back yard. 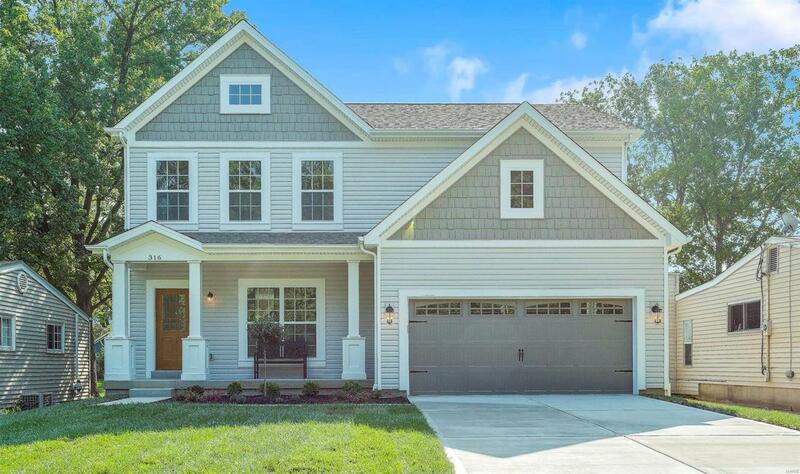 This Smart Home includes security system, thermostats, doorbell camera, smart lock, Lutron smart light switches & dimmers, garage opener & smart jacks. Control your new home from your smart phone.